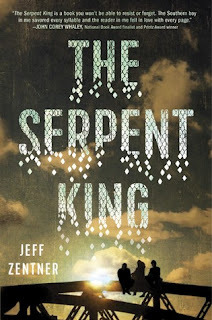 The Serpent King by Jeff Zentner -- I had a GREAT reading month so it was hard to only mention one of the great books I read, but this one was definitely my favorite! It's incredible. I can't even describe it. You can check out my attempt to here. 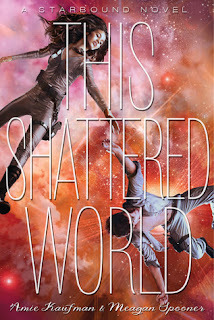 This Shattered World by Amie Kaufman & Meagan Spooner -- I really enjoy the first book in this series and so I picked this one up to read. I only have one thing to say... this was the second book in a series, but it could also be read as a standalone novel. CAN I GET A HELL YEAH?!?! 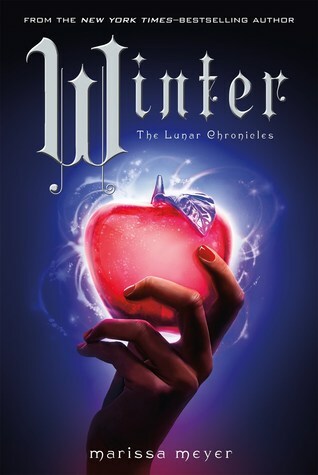 Winter by Marissa Meyer -- What a wonderful ending to my favorite series! This book was everything I could have hoped for and more. Uprooted by Naomi Novik -- It has been a very, very long time since I've read a book that I feel excited to get back to, that I can't wait to pick back up, but that I never want to end. I loved everything about this book. It was surprising, and exciting, and romantic, and just wonderful. I actually want to buy this one and always have it on hand if I feel like rereading. I do not do this. So. This will be a go-to recommendation for me. 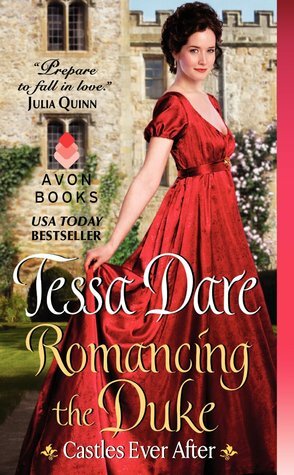 Romancing the Duke by Tessa Dare -- Since Jana picked Winter (which I loved, too), I'll pick Romancing the Duke. I went on a cross country flight and read this in a day. It was sweet and unique and I fell in love with the leads. 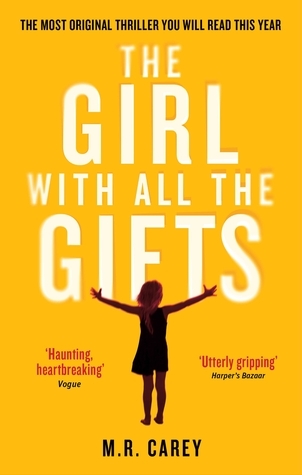 The Girl with All the Gifts by M.R. Carey -- This is definitely not your average post-pandemic science fiction story. 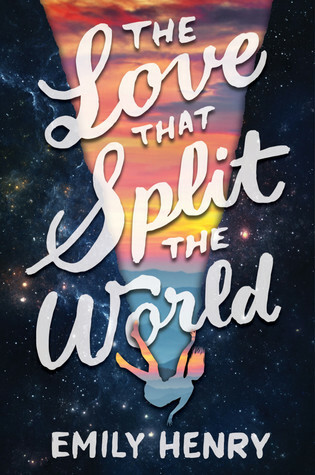 It will definitely tug at your heart, and it will also surprise you in a few different ways. It's hard to explain without giving things away, but rest assured that the ending will make you rethink everything you knew about post-apocalyptic scenarios. The Love That Split The World by Emily Henry -- I can't get enough of time travel lately and this one was pitched as The Time Traveler's Wife meets Friday Night Lights --- which are two of my all time fave things. 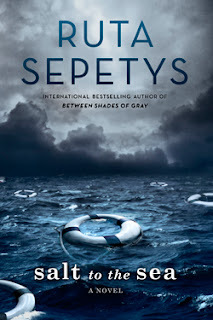 Salt to the Sea by Ruta Sepetys -- Everyone pretty much knows of my affection for historical fiction, so this one doesn't really need an explanation. Except I did read the author's other novel, Between Shades of Gray, and it is now on my favorites list. 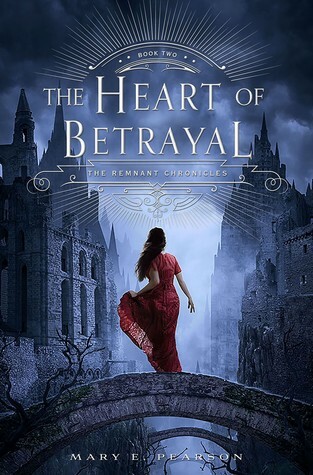 The Heart of Betrayal by Mary E. Pearson -- I'm so excited! I loved The Kiss of Deception, and can't wait to continue. 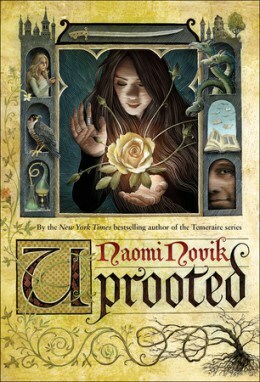 Uprooted by Naomi Novik -- I am so excited to read this one, and seeing that Tahleen picked it as her best of for January makes me so excited! I found it recently and checked it out as a book to read during my beach vacation next week. I am so excited to pick something up that is unique and different! 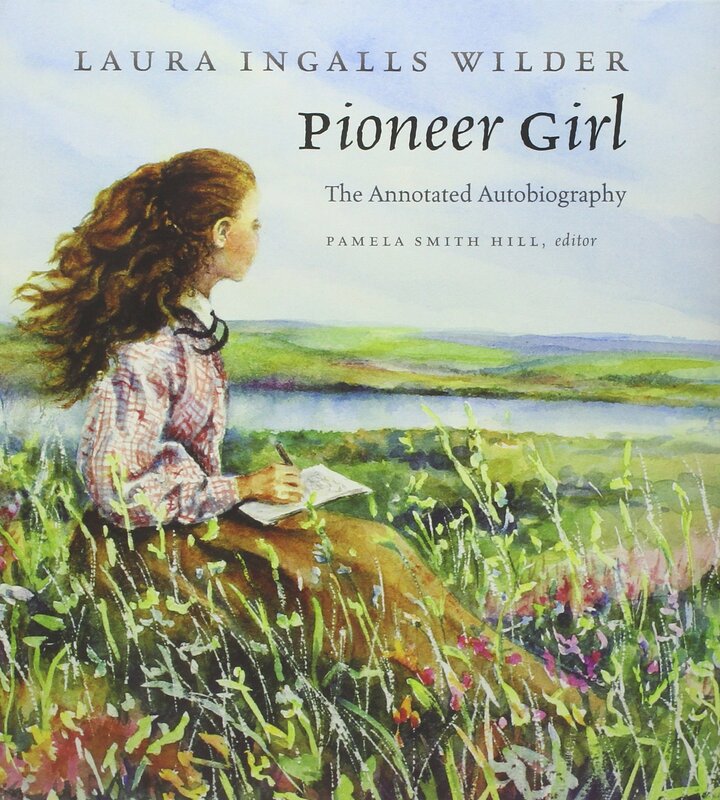 Pioneer Girl: The Annotated Autobiography by Laura Ingalls Wilder and Pamela Smith Hill (Editor) -- I'm actually about halfway through this already and have been reading it on and off since before Christmas, but I want to get it done this month! It's very interesting, but it's also exhausting to flip back and forth between the footnotes and the story. For those who don't know, Pioneer Girl is what eventually became the seven Little House on the Prairie books, but it was originally written as an adult memoir, not as a children's series. It's been really fun to see where things were fictionalized or moved around to fit the narrative that Laura Ingalls Wilder wanted for her children's series! 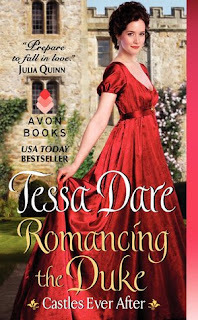 I want to read Marissa Meyer and Tessa Dare, hope you like it! I'm quite interested in reading this one The Serpent King book. After reading your review I think this book has to be amazing! Yeah, I assure you this book is great!